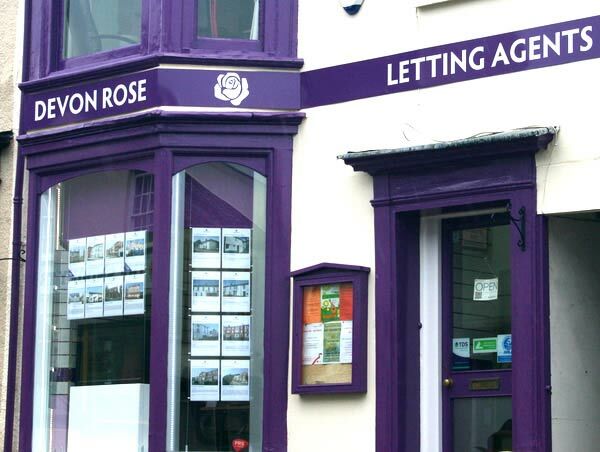 We are an independent, family run lettings and management company situated in South Devon that provides a knowledgeable and friendly service based on traditional values of honesty, integrity and professionalism. We are focused entirely on lettings and management which gives us a unique perspective on the property industry. We have years of experience and knowledge from working solely with rental properties which we believe gives us a distinct advantage over other agents who deal in a multitude of property services. We are proud to be recognised as a fully licenced agent of the Association of Residential Letting Agents (ARLA) which means we are compliant with all appropriate regulations and fully versed in relevant legislation. We believe that qualifications and on-going training are essential and encourage all our staff to undertake examinations to become Members of ARLA, as well as other recognised industry qualifications. We were originally founded in 1985 and have been owned and run by Julie and Nick Spayne since 2007. We live locally and we trade locally, building strong bonds with the community we work in. We care about the properties we manage and take pride in our work, going above and beyond to provide a dedicated and reliable service for all our landlords.